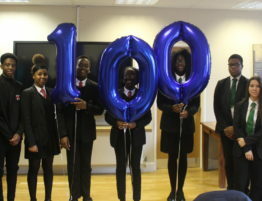 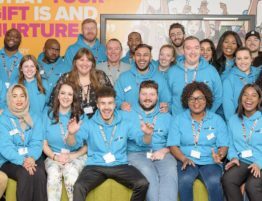 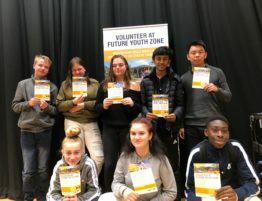 Mulalley is helping to build a brighter Future for Barking and Dagenham’s young people, becoming the latest Founder Patron for the borough’s OnSide Youth Zone, contributing towards the facility’s annual running costs. 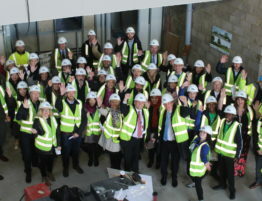 Barking and Dagenham Youth Zone, which was named ‘Future’ by local young people, is being developed by the national charity OnSide, in partnership with Barking and Dagenham Council, the Queen’s Trust, the Jack Petchey Foundation and the Seroussi Foundation via Vista Jersey and UBS Optimus Foundation, who have together contributed towards the £6.5million construction costs. 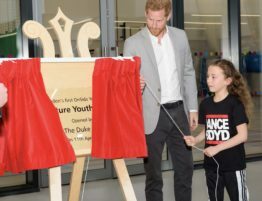 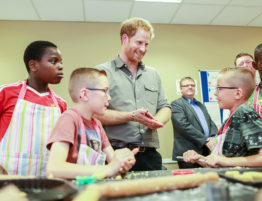 The Youth Zone will cost £1.3million per year to run with OnSide raising that through businesses in the private sector, such as Mulalley, and philanthropic contributions who come onboard as Founder Patrons. 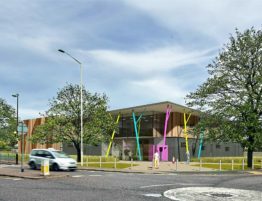 The Youth Zone will boast a wide array of world-class facilities and activities from sports in the four-court sports hall, martial arts room and 3G kick pitch; to art, drama, music, cooking and enterprise and employability opportunities. 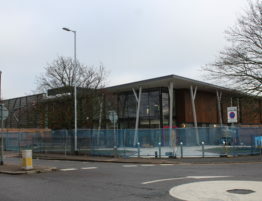 Mulalley is currently working with the London Borough of Barking and Dagenham on a variety of projects including Fire Risk Improvements, residential conversions and new build housing projects on the Leys Phase 2, Ilchester Road and North Street.